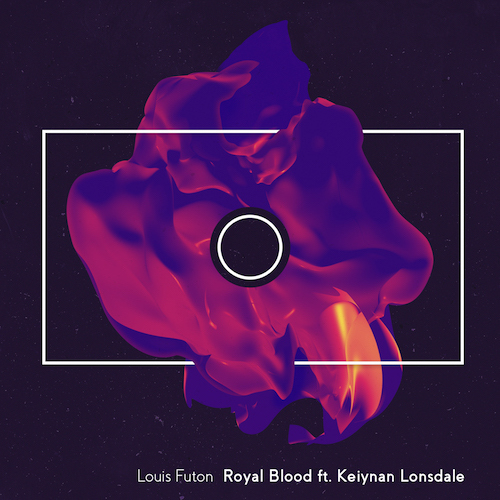 The one and only Louis Futon returns with a fresh new single called "Royal Blood" feat. Keiynan Lonsdale. This time the producer has gone with a lighter hip hop vibe, infused with rnb and pop. What makes the track stand out to me is particularly the use of horns, which add a refreshing live element to this piece of electronic bliss. In my humble opinion, "Royal Blood" belongs in the top 2 of Louis Futon releases so far, so this should have you excited for pressing that play button below. No more talking from me...let the music speak!